New Neptune game announced, as well as a "Nep's summer vacation" anime and a few othernthings at last nights dengeki stream. Lot of people were already expecting a rush of things since Rie Tanaka has been tweeting.about the event like mad and of course of her love of the character. Kana Ueda and Compa's actress were also on stage with her so we might be getting a return of the original heroine trio. Since when this thread is "Nepstation"? But what isnt lol is its been confirmed that Yuusha Neptune's western release is getting delayed until summer now Due to Sony censorship. 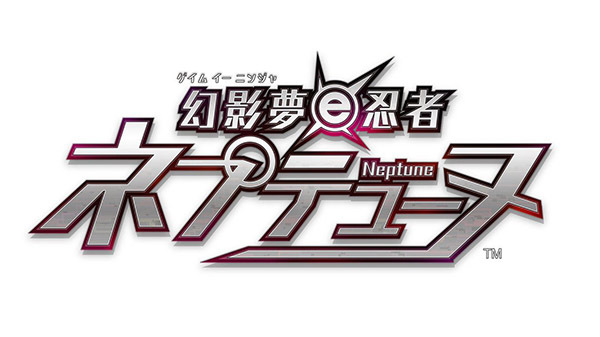 They announced a retro shooter as well for PC as of now called Neptunia shooter. Is the company trying to burn itself out by producing as many games as it can handle or something? A decade ago you can remember the Spectral Force/Generation of Chaos games which were mostly messy to play or understand.